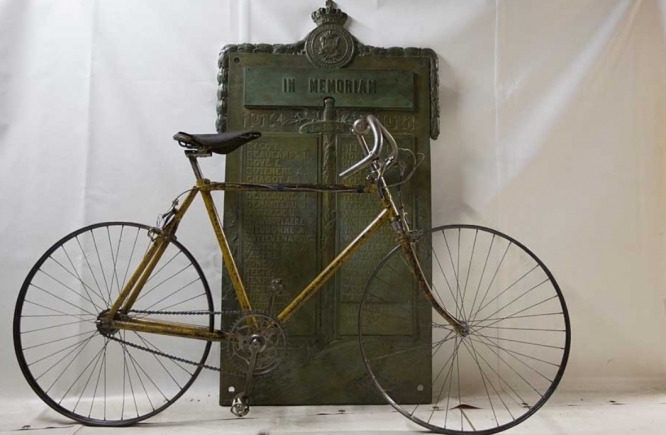 A memorial ceremony in homage to the many French cyclists who died in the First World War (1914-18) is to take place ahead of the Tour de France second stage, in the Pays de la Loire, this Sunday July 8. The ceremony in Mouilleron Saint Germain (Vendée) will commemorate the lives and sacrifices of both amateur and professional French cyclists who died in the conflict, including three winners of the Tour de France: François Faber, Octave Lapize and Lucien Petit Breton. Many Belgian riders, including Marcel Kerff, were also killed in the first few days of the war; as were German riders including George Grosskopf and Arno Brunner; and Italian cyclist Carlo Oriani. Now, 100 years after the end of the conflict, national war memorial committee, Le Souvenir Français de la Chataigneraie, has organised the event to take place in front of the war memorial monument in the town of Mouilleron Saint Germain. Proceedings will begin ahead of the second stage of the Tour de France, just ahead of the grand départ, in the presence of the president of cycling union L’Union Cycliste Internationale. The Tour de France Society also granted its approval of the event. The Souvenir Français group has enlisted the help of local schoolchildren, who will carry the national flag of the Rhin and Danube association as part of the ceremony. Participants in the ceremony will then gather in front of the birthplace and home of former wartime prime minister Georges Clemenceau, followed by a visit to the tomb of French military commander Marshall Jean de Lattre de Tassigny in the town’s cemetery. The day will finish with children handing out commemorative Souvenir Français flags along the route of the Tour de France near Mouilleron Saint Germain. 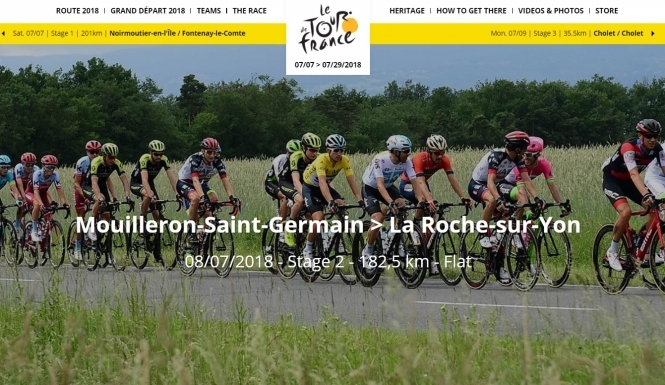 The Tour de France begins this Saturday in Noirmoutier-en-l’Ile and Fontenay-le-Comte, with a 201km stage taking riders to Mouilleron-Saint-Germain. There are 21 stages in total, with the final stage finishing on the Champs-Elysees in Paris on July 29.